Did you know that it is necessary to pay for an ad in «Uryadoviy kur’er» which costs 504 UAH in the claims, where the place of the defendant can not be set? The Ukrainian judicial system doesn’t work on the uncontrolled territory. So, anyone «who is from there» has to pay. And of course, there is no benefits for resettleres. What for? In order to preserve the life and health of judges, staff and visitors of the courts, the courts of Luhansk and Donetsk region suspended to work due to the inability to administer justice because of the fighting that took place in the area of the courts. 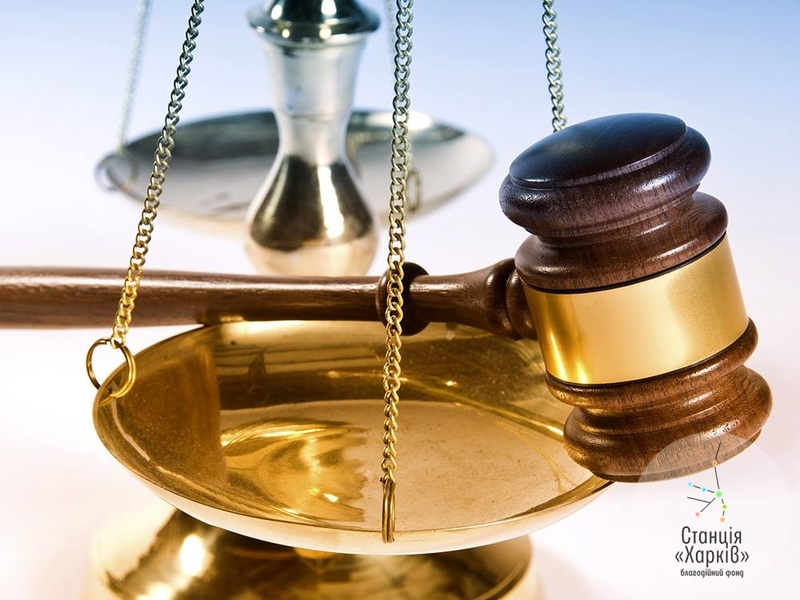 According to the order of the High Specialized Court of Ukraine for Civil and Criminal Cases of 02.09.2014 №27/0/38-14 the cases that relate to the courts of Lugansk and Donetsk region are carried out by the courts according to the list. What for have I written this? Because of the fact that only legal service of Station Kharkov for last two months prepared a huge number of lawsuits and unfortunately anyone from the IDPs can’t pay the court fee by the rates established by the Law of Ukraine № 3674-VI, dated 8 Jul.2015, «On the court fee» with the changes. And when we consider that it is necessary to pay an ad in “Uryadoviy kur’er” in the claims where the location of the defendant is not possible to install, which costs 504 UAH, the appeal for the protection to the courts becomes a measure of the discharge «mission is impossible». At the same time, we modestly silent about the postage for sending documents and correspondence with the courts. And if until now the payment of this not a cheap process covered by the SK staff and donations of volunteers, today we have to say that if the situation will not change in the near future, we will have to terminate the provision of secondary legal aid.